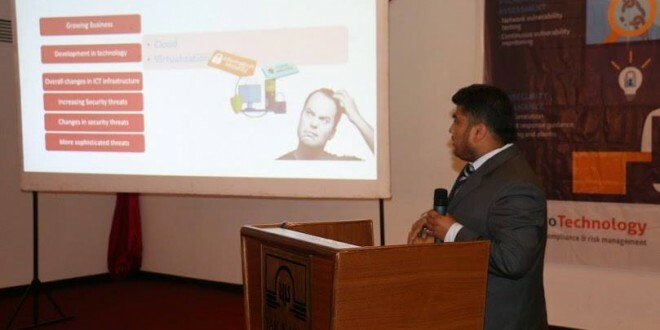 Rigo Technology, an IT security company, on Friday, organized a seminar on Cyber Security Threat and it’s Countermeasure. 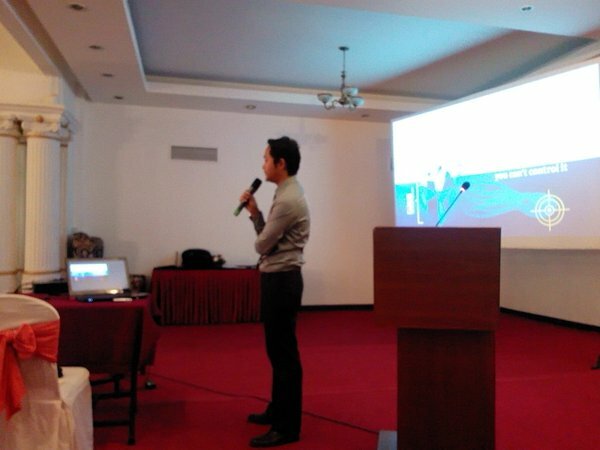 This type of seminar was held for the first time in Nepal by Rigo Technology where Nepal Cyber Threat Report 2015 and Information Security Survey 2015 was presented. The public report showed Nepal’s Cyber Security is at risk than ever. According to the report, out of 193 countries, Nepal lies in the 39th position of the countries who facing the most cyber attacks worldwide. According to Rigo, while surveying only A-class banks of Nepal, 54.17% of the banks were found not configuring SSL properly. SSL (Secure Sockets Layer) is a standard security technology that encrypts the links between Web Servers and Browsers keeping our data secret while transmission. In the public report, Both E-Bankings and ATM Hacks were reported at Crime Investigation Bureau of Nepal (CIB) in which 75 cyber crimes related to E-banking Hack, ATM Hack, Unauthorised Hack, Social Networking Abuse, Computer Forensic, Mobile Forensic and such activities. It has been estimated that there would be a rise in the Nepali Hacktivist Groups in Nepal. Some of them are Anonymous OPNEP, Nepal Cyber Army, Teenage Worms, Scorpion Hackers, etc. 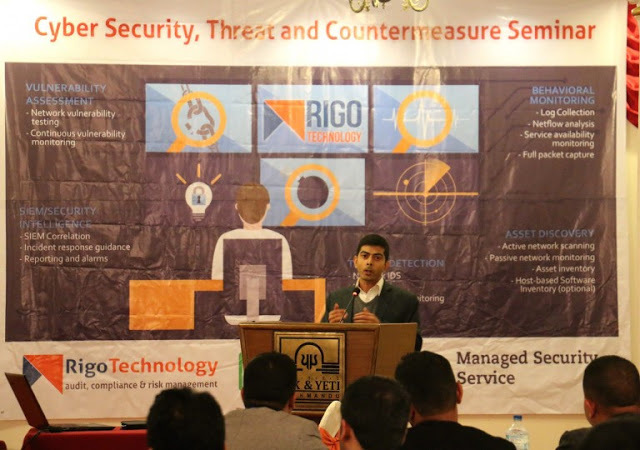 Meanwhile, Mukunda Pokhrel, co-founder of Rigo Technology while speaking at the seminar said that we can’t service form Cyber terrorism by only upgrading latest hardware and software systems but by following cyber ethics and morals too. “Our negligence has contributed a lot to some of the criminals”, he added. From the Rigo, Saroj Lamichhane, Jasmine Ranjit, and Bijay Limbu also presented their presentations. Similarly, Suraj DC released and demonstrated the Cyber Security of Rigo Service in association with Alien Vault. Devesh Lohani, chief of IT Department at National Commercial Bank, put his few words forward and at the programme was concluded with some interaction secession at the end.